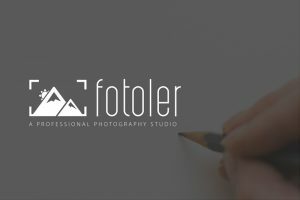 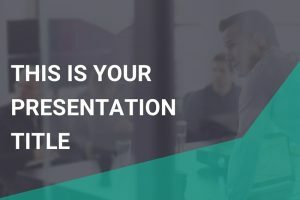 When you are presenting serious and important information, you need creative and well-designed templates that are clean, organized, and professional. 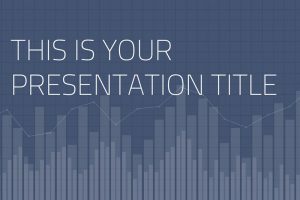 Having a visually appealing presentation would help engage your audience in your presentation. 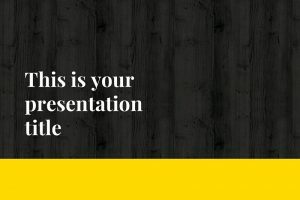 Once they are fully engaged in the presentation, you will have their undivided attention. 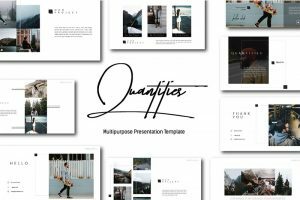 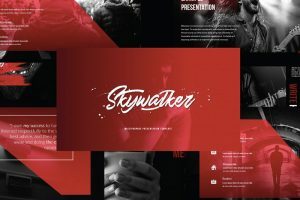 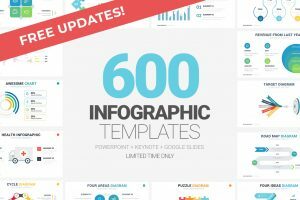 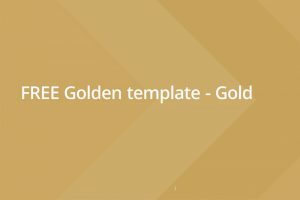 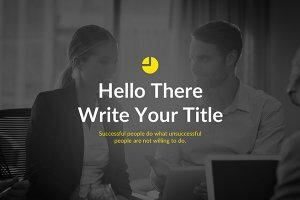 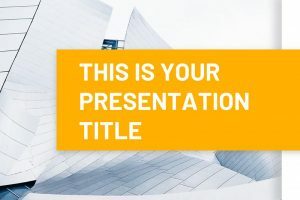 These Free Formal Presentation Templates are ready for your customize the template to present it to your audience. 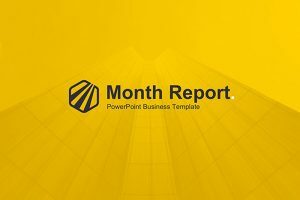 The Rocket free Powerpoint Template is made up of 23 skillfully made slide layouts, not to mention, an excellent color scheme to make your creative presentation look professional. 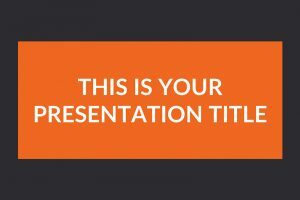 The colors used for this template are dark grey and orange. 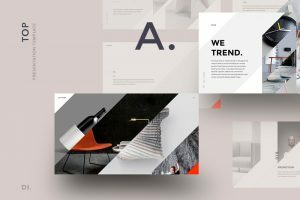 Therefore, giving a formal vibe, letting you show your creative side. 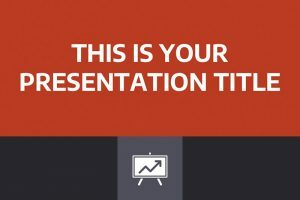 To do that, you have to provide an outstanding presentation. 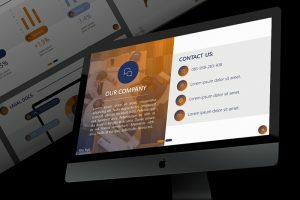 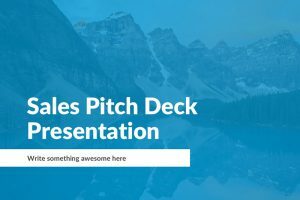 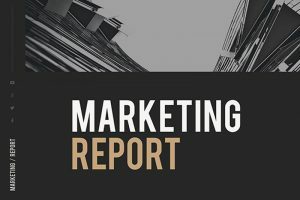 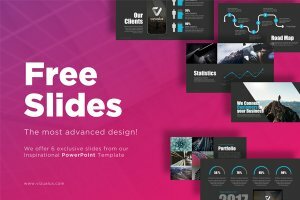 To make it easier for you, this Sales Pitch Powerpoint Template contains ten customizable slides for you to add your pitch.